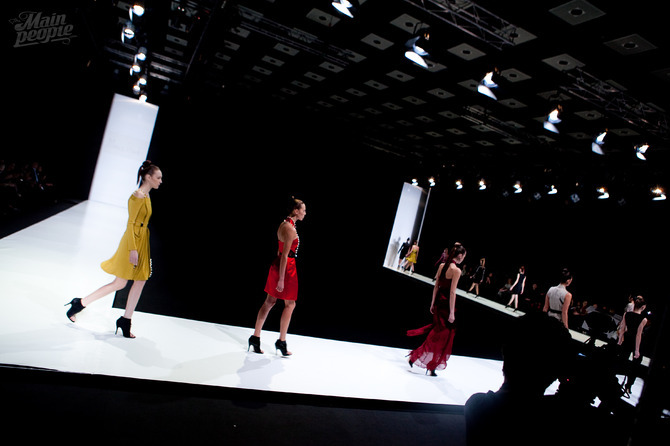 As we all know, Marios Schwab showed his F/W 2011-12 collection at Mercedes-Benz Fashion Week Russia. Telegraph.co.uk published the designer’s “diary in pictures” together with his comments. All comments except one are somewhat generic and very reserved. You wouldn’t know until the last slide if he even liked his experience in Moscow.